​Barcelona will not be disqualified from the Copa del Rey after Levante’s complaint that they fielded an ineligible player was rejected by the Spanish Football Federation. Barcelona fielded young midfielder Chumi in the first leg of their last 16 tie, which Levante won 2-1 on home turf. However, Barcelona overcame the deficit with a 3-0 victory on Thursday to advance to the quarter finals. Even before the second leg, Levante president Quico Catalan had stated the club’s intention to appeal against the outcome of the tie, believing that Chumi should be ineligible because he had accrued five yellow cards for Barcelona B this season. 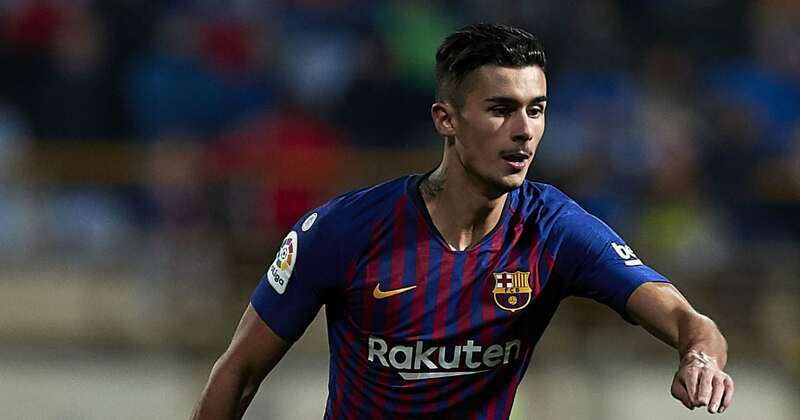 Barcelona believed that Chumi’s ban applied only to matches played in the Segunda Division B, by which logic he was suspended for Barcelona B’s game against Alcoyano – two days after the Levante match. In their official statement on the matter, ​RFEF ruled that Barcelona would stay in the competition because Levante’s complaint had arrived too late to be considered. The deadline was on Monday. Levante’s appeal rejected with regards to the fielding of an ineligible player in the last 16 of the Copa del Rey. Levante ​have announced their intention to appeal against the decision before the RFEF Appeals Court and are hoping for a swift resolution. Levante’s complaint is not the first of its kind. In 2015, Real Madrid were disqualified from the Copa del Rey for fielding Denis Cheryshev against Cadiz, despite the Russian serving a ban carried over from the previous year’s competition. Unless the decision is overturned, Barcelona remain in contention to lift the Copa del Rey for a fifth consecutive year. They were drawn against Sevilla in Friday’s last eight draw, a repeat of last year’s final. The pick of the other quarter final match-ups sees Real Madrid face Girona, who dumped out Atletico Madrid on away goals this week. Getafe face Valencia and Espanyol play Betis in the other ties, all of which will be contested across two legs.